CALL NOW: 0180-599022Machinefabriek Krimpen is happy to offer its expertise in CNC boring to its customers. 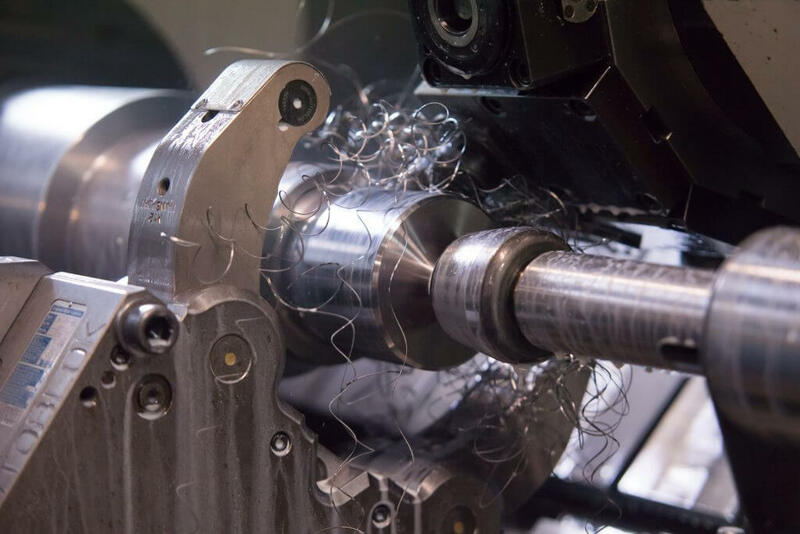 Our extensive machine pool enables us to carry out all boring works, both conventional and CNC ones. All works are carried out according to the highest standards and our customer’s strict requirements. Consequently, we are always able to offer you the best solution that meets your company’s unique needs. 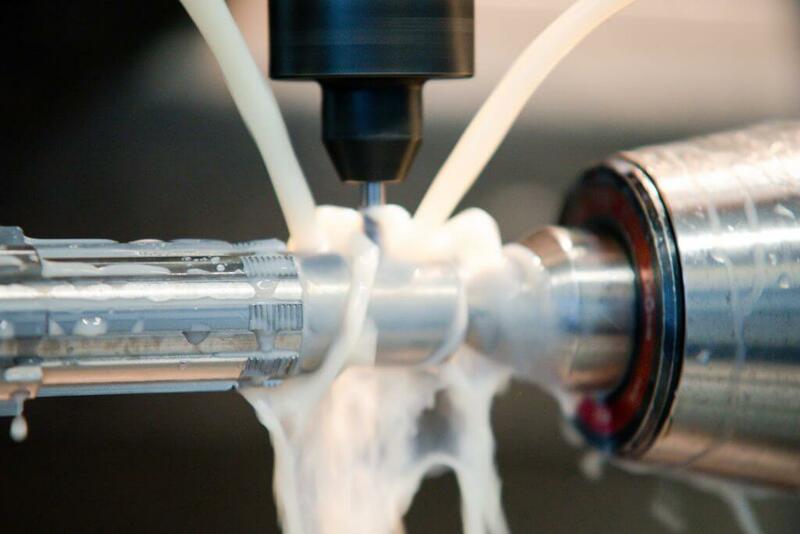 Computer numerically controlled boring or CNC boring is used when the application requires the utmost precision. The process of CNC boring allows the creation and processing of parts to very precise specifications. All this is made possible by our expertise and our modern technology. If you are in need of a part that requires CNC boring, do not hesitate to contact us. We are happy to provide you with services and products of the highest quality according to ISO 9001 qualification. Phone +31 180 599022 to discuss your wishes and requirements or use the contact form.